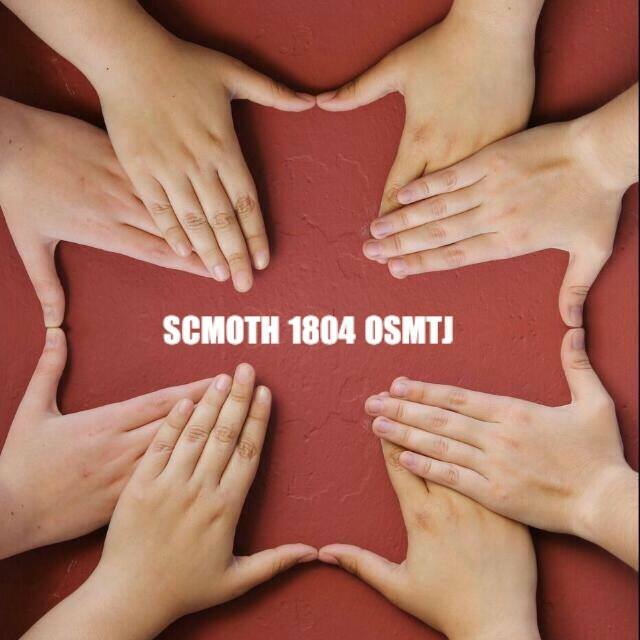 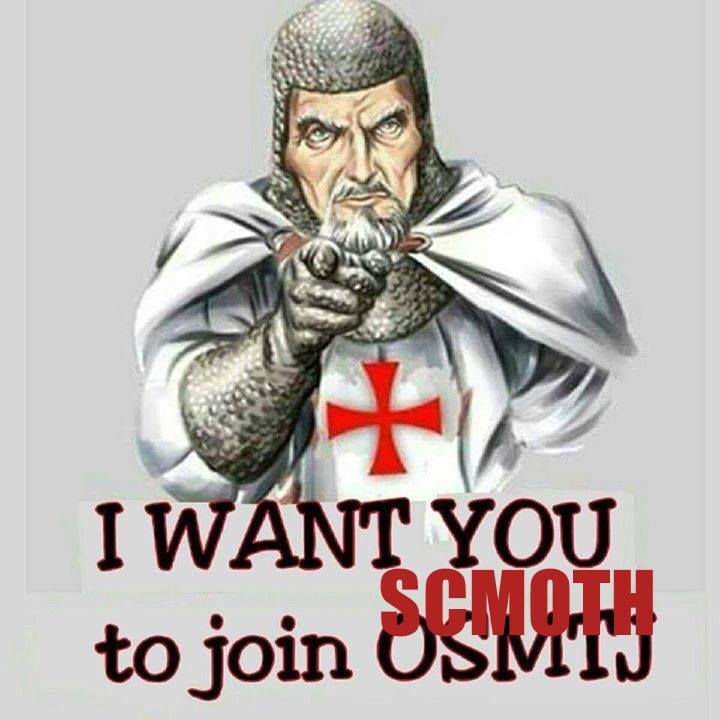 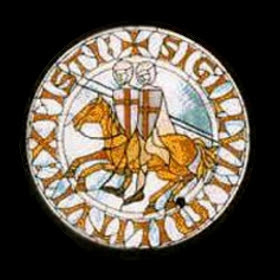 Supremus Civilis et Militaris Ordo Templi Hierosolymitani S.C.M.O.T.H. 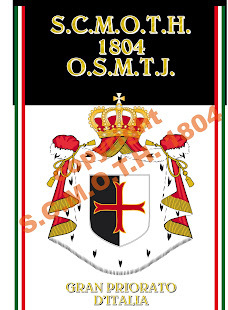 1804 OSMTJ. 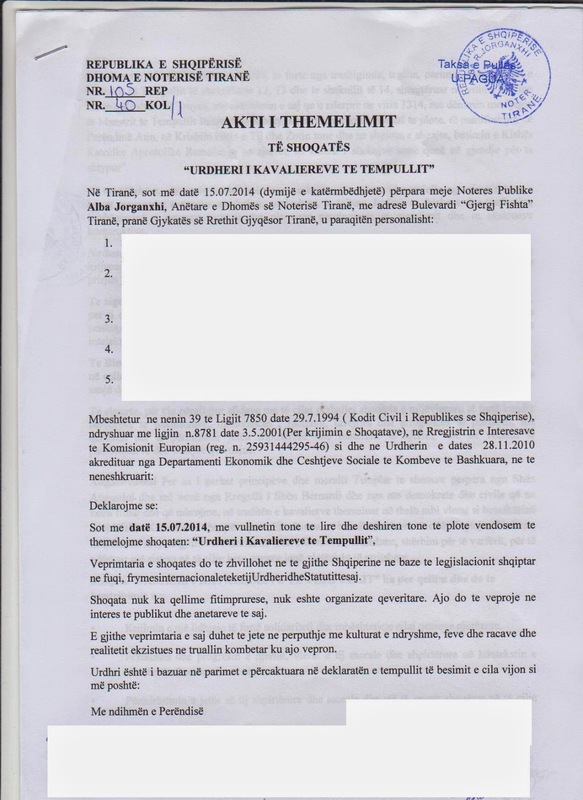 : ALBANIA.TIRANE'.URDHERI KAVALIEREVE TE TEMPULLIT.